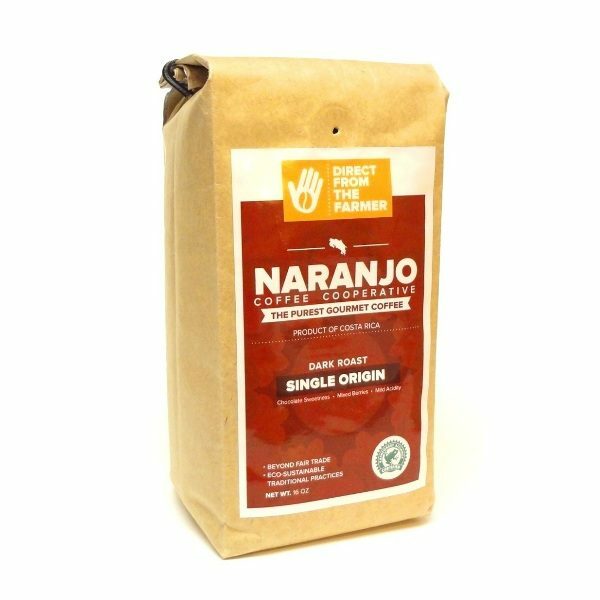 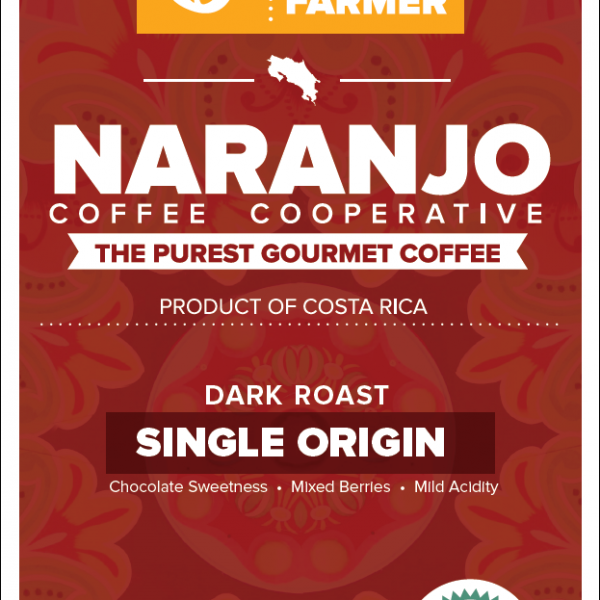 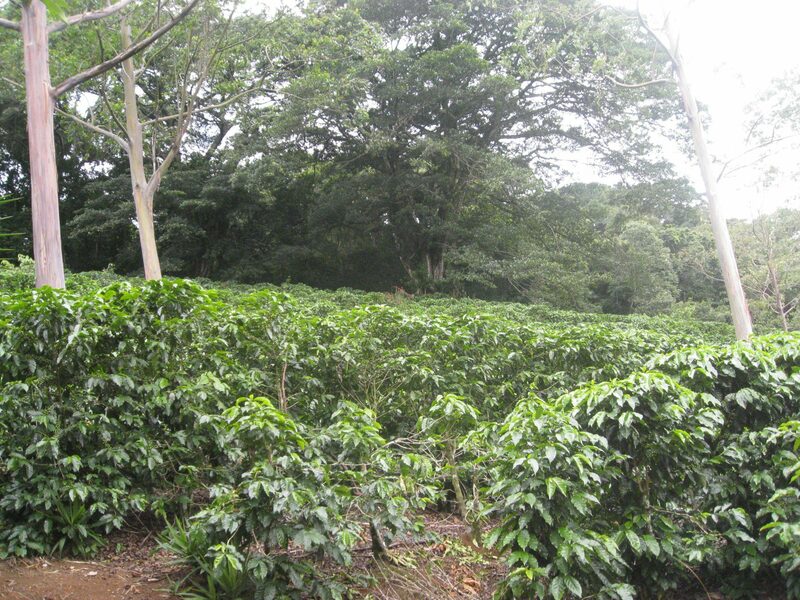 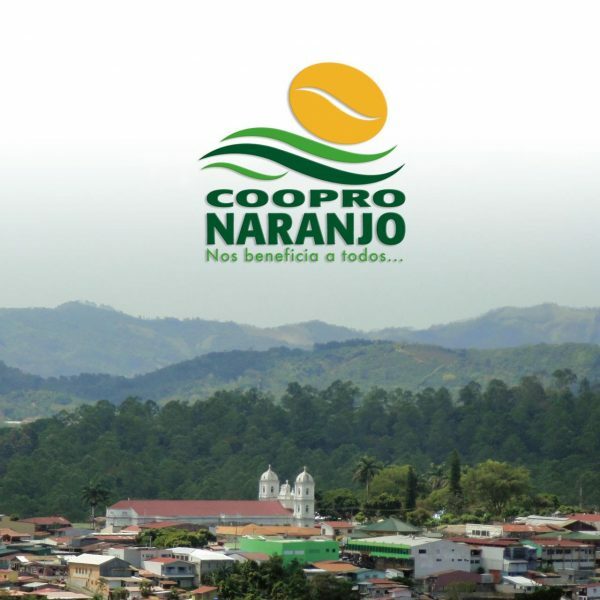 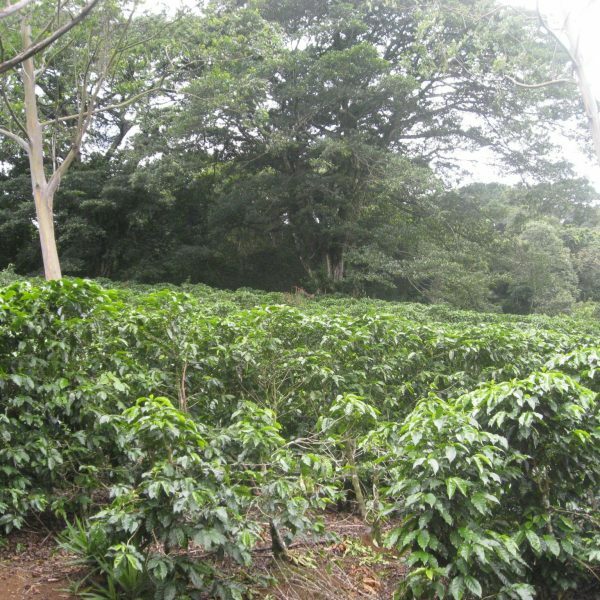 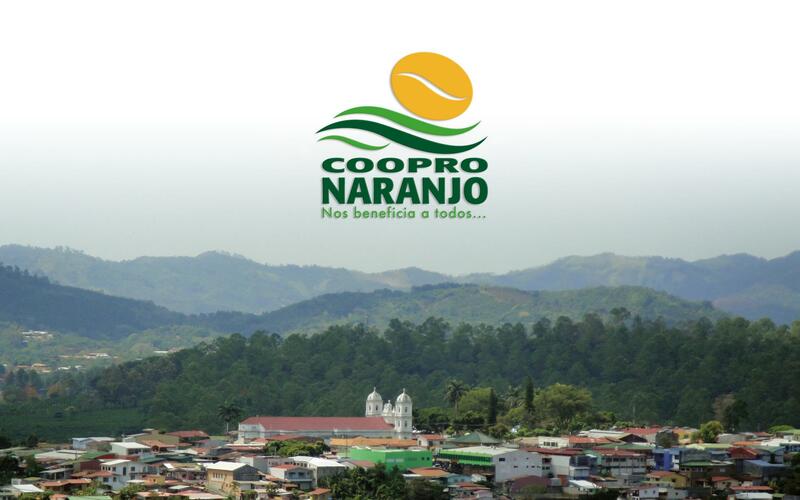 CooproNaranjo’s Single Origin is a product of immaculate dedication to conscious farming, a culture that is deep into living in harmony with nature and the craft coffee growing. 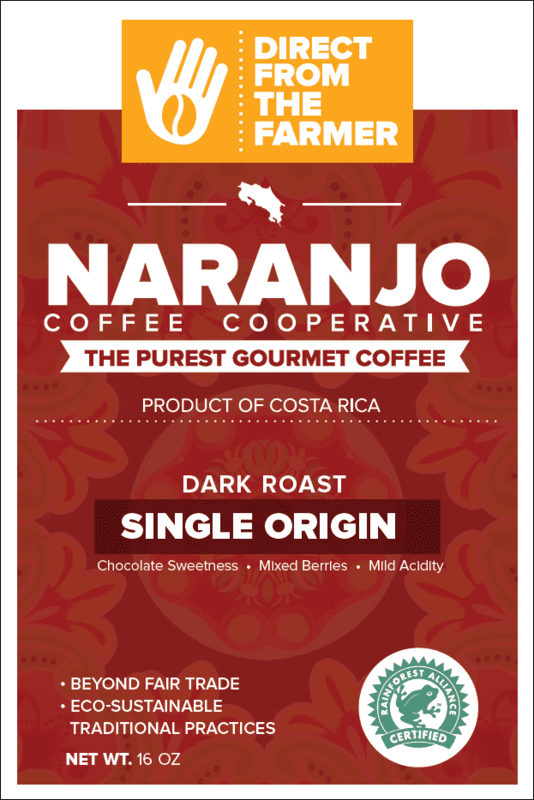 Dark slightly burnt chocolate is the first thing that jumps at you, it’s present in the aroma and the taste. 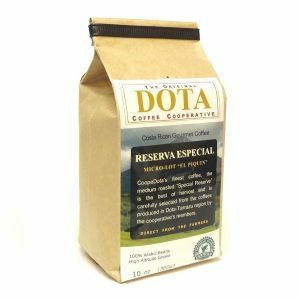 Sweet apple and lime flavors with a mild acidy and well balanced body. 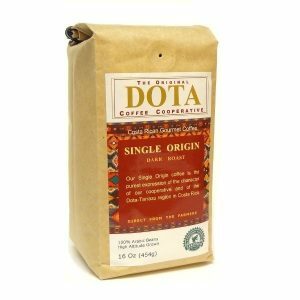 A perfect cup for daily drinker that favors a dark roast.